THANK YOU to our friends at The Blitz for hosting another successful Christmas in July! 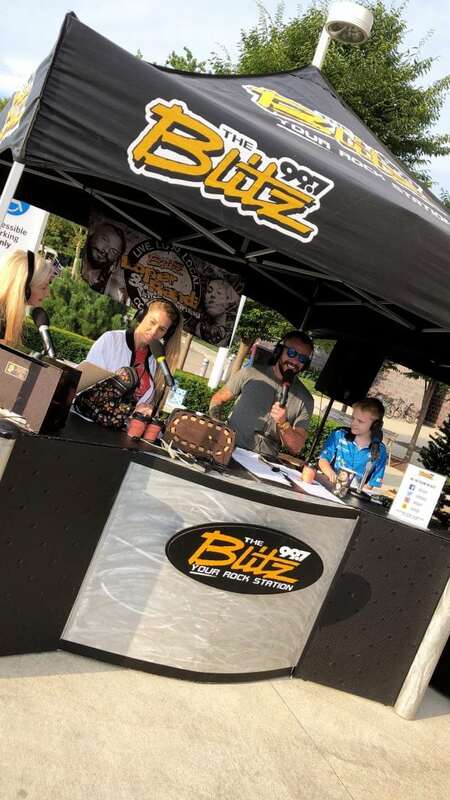 We had Randi and Loper on air with our special Patient Champion, Aiden, broadcasting right outside the hospital starting at 6am! 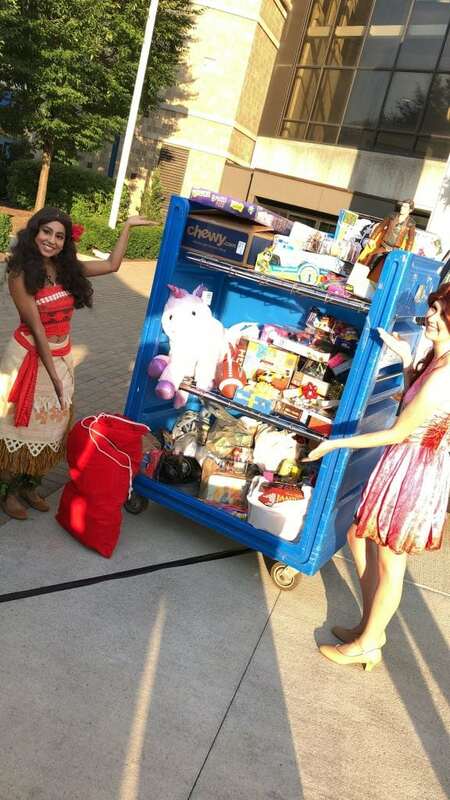 A special thanks to everyone who contributed toys for the children here at Nationwide Children’s Hospital, you make miracles happen! Previous post: Thanks, Great Clips!